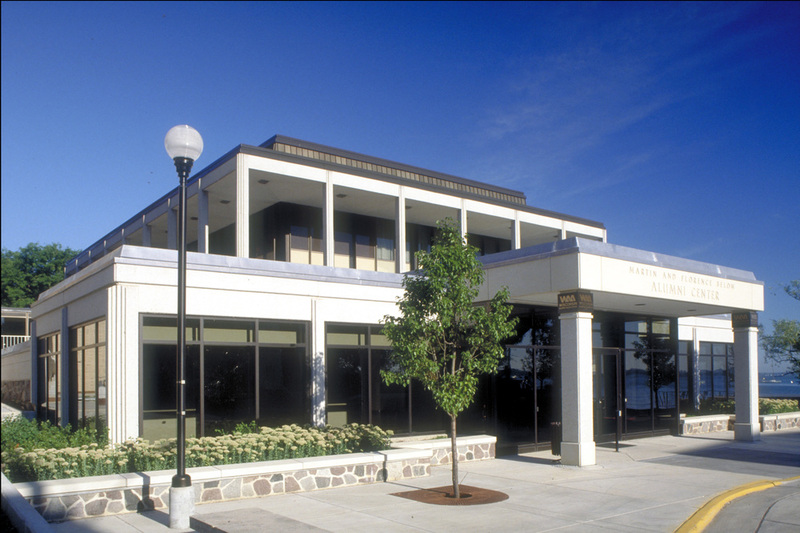 A cultural Mecca, the Alumni Center houses the University of Wisconsin Alumni Association, multiple student organizations, the Alumni Library and a world-class Gallery. An 8,000 sq. ft. addition doubled the size of the existing footprint to 16,000 sq. ft. of usable space. 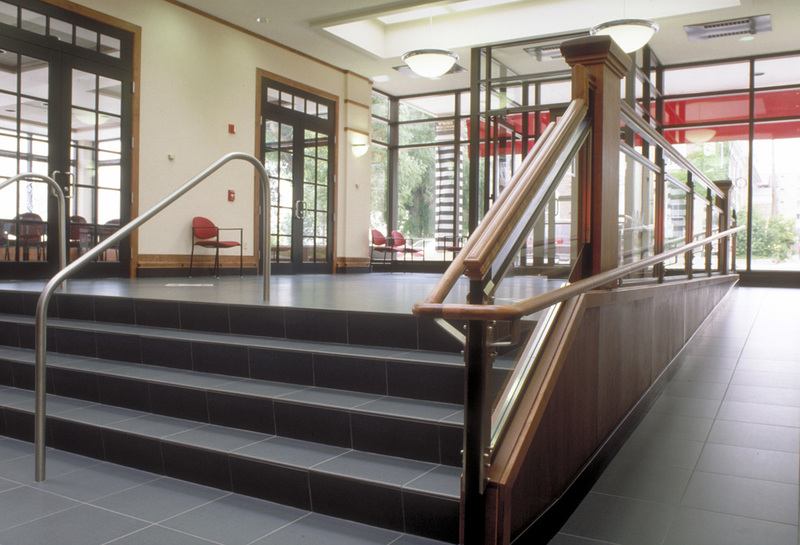 The exterior was designed for a classic impression to complement the rest of the building. The existing structure has been completely renovated and features elegant interior detailing and an expansive Board room with a flattering skylight entrance and breathtaking views of Lake Mendota.